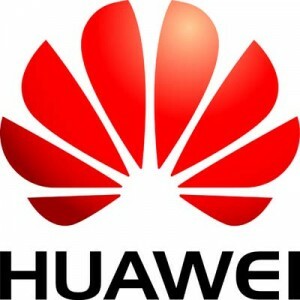 Huawei has announced that it will invest €70 million (about $90 million) over the next five years in order to establish a research and development (R&D) center in Helsinki, Finland. The move reflects Huawei’s deep and long term commitment to Europe strengthen the company’s R&D capabilities, augmenting to over 70,000 employees which are currently engaged in R&D worldwide. The company will initially hire 30 employees for the center, which it later increased to over 100 within five years.